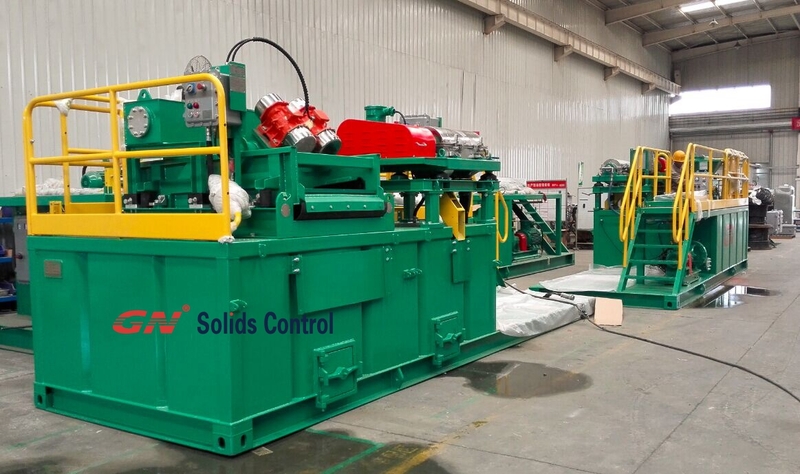 GN solids control will show at Expomin Congress 2016 mining exhibition in Santiago, Chile, we will show our advanced mining decanter centrifuge for diamond drilling waste water recycling. If you are interested to know more about our centrifuge performance and price, pls visit us at the show. To make an appointment with us, pls send your visit schedule to sales@gnsolidscontrol.com. 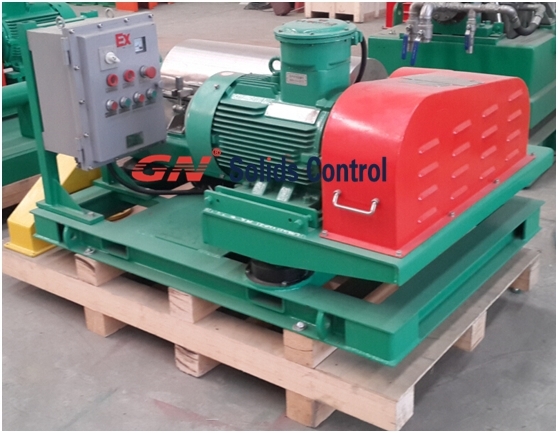 Mini Decanter centrifuge GNLW223 for mining diamond core drilling waste water treatment, the purpose is to use less water to save the drilling cost, to be a responsible company for the environment after drilling, less the drilling waste and reduce the drilling waste treatment cost. Since the treating capacity required and floor area is both very small, and considering the budget limit, we choose the smallest model centrifuge for this application.